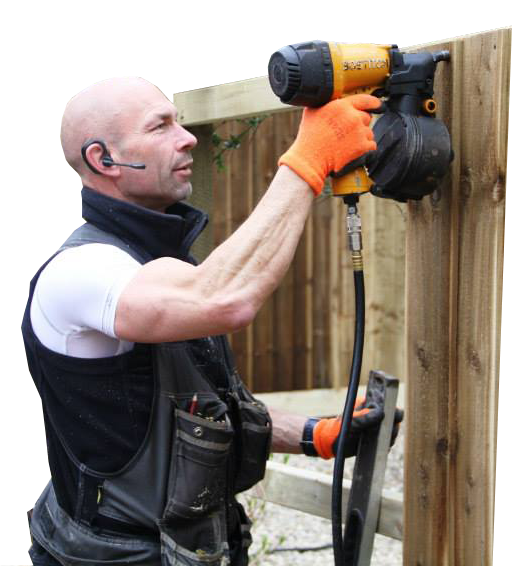 GardenTech UK have been working in the decking and fencing in business for over 16 years. GardenTechUK only use the best quality materials. We source our wood from and composite materials from the most respected suppliers in the industry.